It is your vehicle for living. Treat it with care. 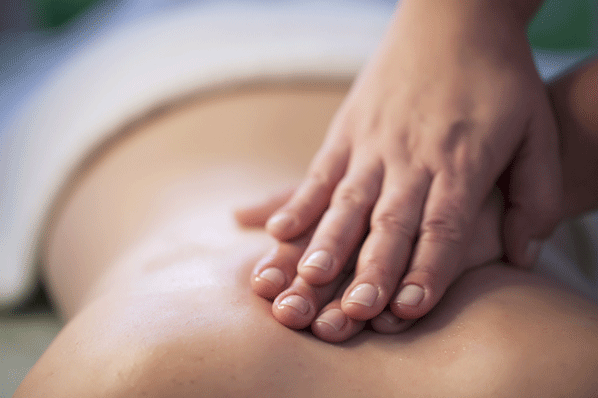 There are tremendous benefits to be achieved through regular massage therapy. Whether your need is to relax, reduce muscle tension or attain relief from chronic pain, a therapeutic massage can enhance your overall sense of emotional and physical well-being. Our Registered Massage Therapists focus solely on massage and we happily treat a wide & diverse group of people. If one therapist is not a perfect fit for you, you are welcome to try another therapist! (and it won’t hurt our feelings…promise!) Our team shares the same vision and philosophy when it comes to client care. We are a therapist run business without reception. If we happen to miss your call, please leave a message and we will get back to you as soon as possible. Thanks! We direct bill most insurance companies. Click here for more details.